Kendrick Lamar has become the latest rapper to speak up on the recent deaths of Michael Brown and Eric Garner, unarmed men killed by police, and the protests those deaths have sparked. 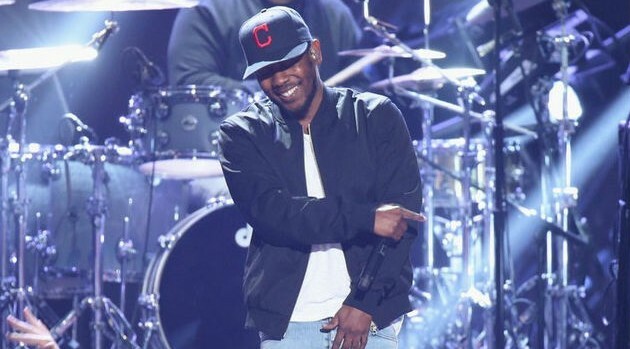 K. Dot adds that his latest single, “i,” came at a pivotal time. “It’s bigger than just a good tune; it’s really a psychological catchphrase,” he says.